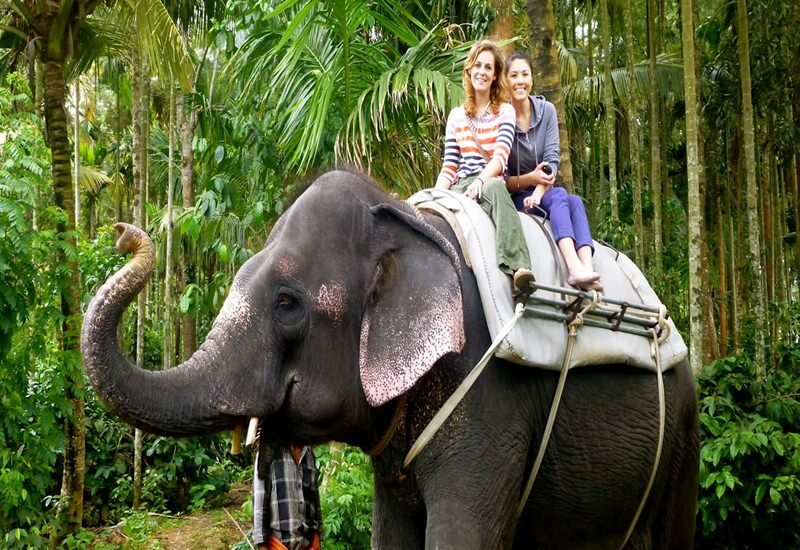 Elephant Back Safaris not only make it possible to view wildlife while riding an elephant, but also to view the wildlife enthusiasts chances to be familiar with the nature and behavior of tamed Elephants. The holiday makers may opt to share a day with the majestic beast by picnicking in the bush in the shadow of the elephant or by swimming, grooming, feeding the elephant too. The most popular locations of Elephant Back Safaris are Habarana, Sigiriya and Kaudulla. This is new addition to the local and foreign tourists in Sri Lanka and one of the most thrilling safari experiences. These safaris not only make to view wildlife from the back of an elephant, but perhaps more significantly, provide the unique opportunity to share a day in the life of the elephant. Whether it’s game viewing from their backs, picnicking with them in the bush, grooming, feeding or swimming with them, or experiencing the pleasure of being close to such magnificent animals, the encounter is truly unforgettable.